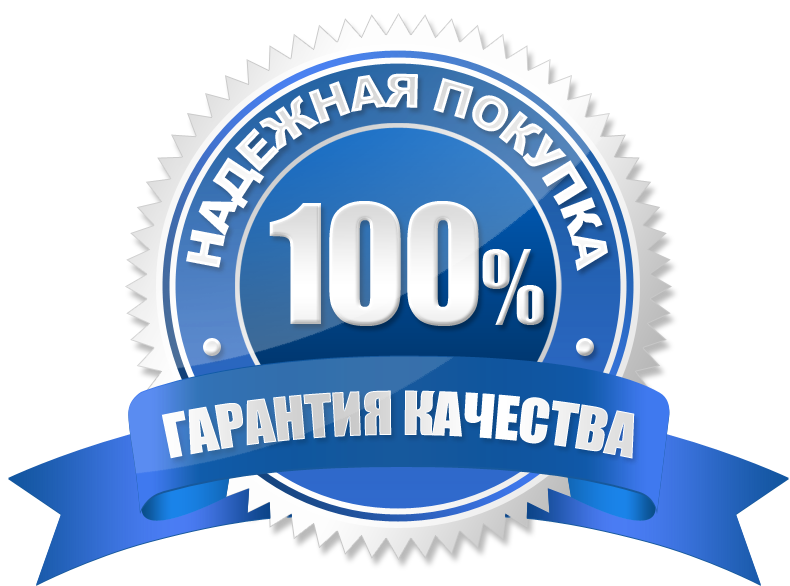 Seller will give you a gift certificate in the amount of 7,25 RUB for a positive review of the product purchased. Buildings in the game are not as high as in the previous parts of the series, players rarely have to explore the city and climb to the top of the towers. But Connor feels confident in the forest. Connor is the American mestizo from Mohawk - child Englishman and a native American. The plot covers 20 years of the life of Connor, starting from childhood. Connor is driven not so much a place as a desire to protect his people and to find him a place in the future of America. 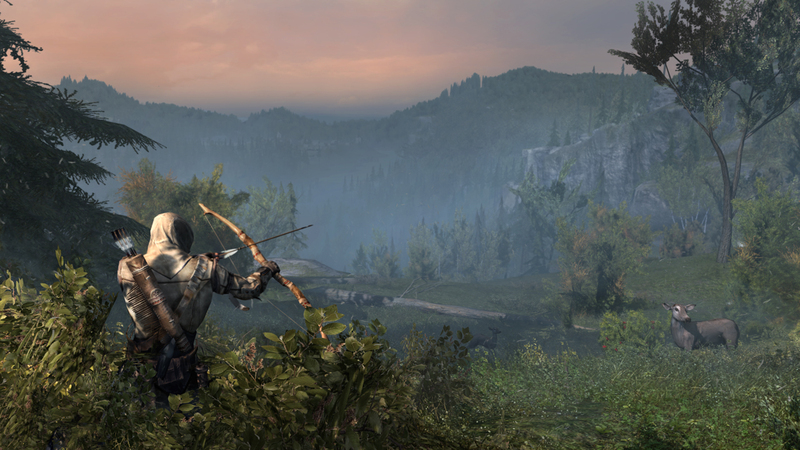 About 30% of the game takes place at the frontier. 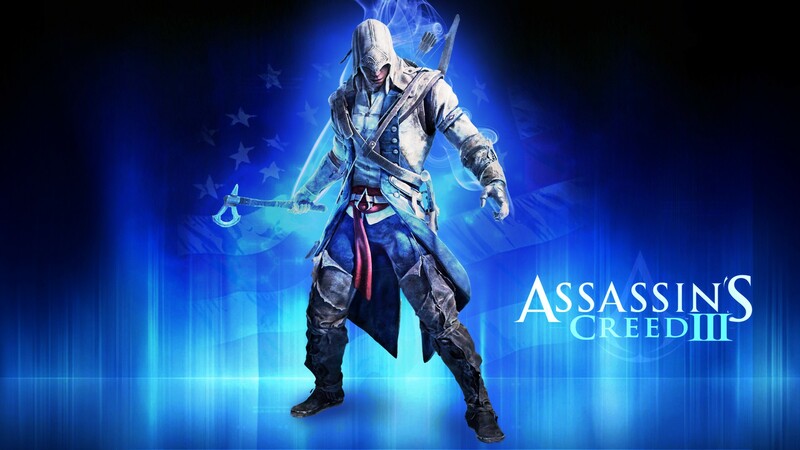 Topic Assassin´s Creed III is 20% more than Assassin´s Creed II. The time period of the events in the game - 1753-1783 years. 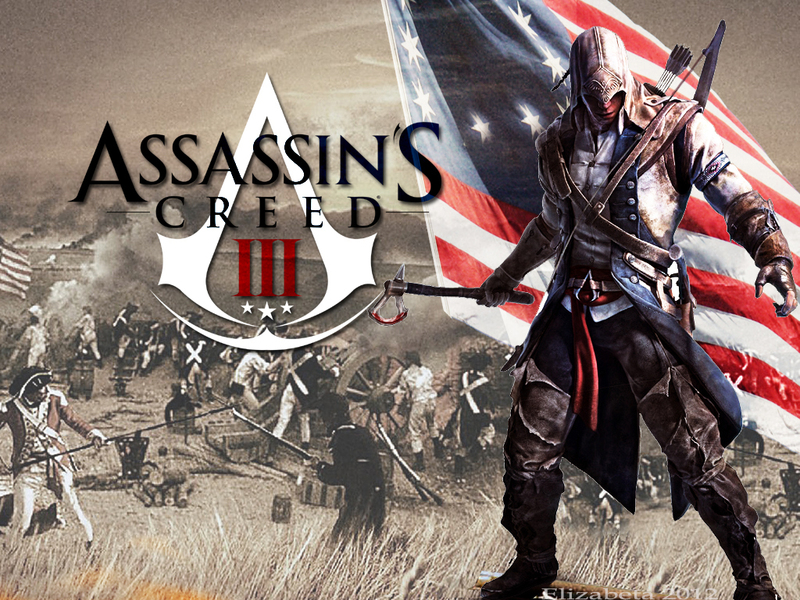 Confirmed the presence of the game the following cities: Boston, New York, Lexington, Concord, the player will also visit a camp of the Continental Army at Valley Forge (en). Implemented historical battles with thousands of NPC, as well as historical events, such as the Battle of Lexington and Concord, Battle of Bunker Hill, Boston Massacre, the Boston Tea Party, the Second Continental Congress, Battle of the Chesapeake and others. 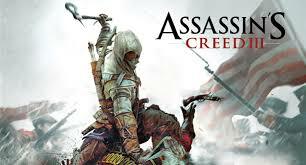 Character Assassins and Templars will be disclosed in more detail, it becomes clear that in the game there was a "evil" and "good" factions and characters. Country location seething life and become more diverse: large rivers, high mountains and trees. Also, the presence of animals: rabbits, deer, bears, wolves, and other animals. The presence of animals makes the world more alive. Carnivorous animals can attack the hero and the NPCs. A varied arsenal of weapons, there was a tomahawk, bow gun. Hidden blade can be rotated and used as a dagger. Removed from the game and the pain medication, which should stimulate an active player in the style of fighting and refuse to permanent counterattacks. In the game instead of the full synchronization appeared "Deeper" synchronization. Instead of a single additional job has several tasks at each checkpoint. 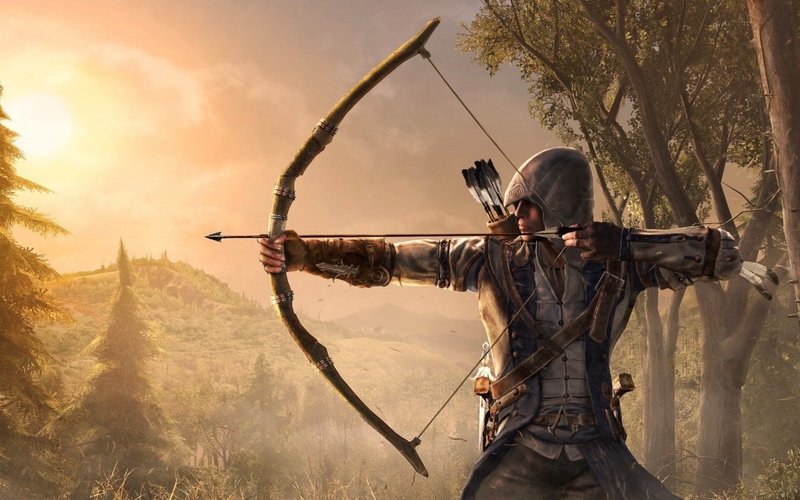 Connor responds to every detail, whether it´s rock, a tree branch or a bump on the ground. An analogue of the Borgia towers Brotherhood, are the forts, which reduces the effect of the capture of the British colonists in a particular area and, on the other hand, increases the effect of the Patriots. Note: *** This is not Steam, не Uplay Origin game and not ***, it is activated in the usual way when you install the official game client, the key of the licensed version of the game. To activate the key, you need to have a license disc or original distribution of the game or download any torrent tracker license the image. Next, install the game to him, and when prompted enter the code purchased from us the key. Seller will give you a gift certificate in the amount of 7,25 RUB for a positive review of the product purchased..